Explicitly outline the methods you will be using to provide assessment feedback e.g. 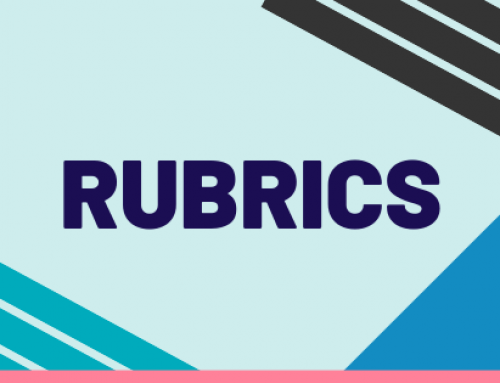 rubrics, marking guides, comments (written or audio), etc. Note that RMIT is transitioning to requiring a rubric for an assessment that contributes 20% or more to the total course mark (RMIT University 2018, p. 5). Students do not always perceive marking methods as feedback therefore be explicit i.e. when talking about marking make the word ‘feedback’ part of your vocabulary. Ensure rubrics and marking guides are clear and concise. Perhaps have a colleague review them. Include the rubrics/marking guides with assessment requirements/criteria then explain and discuss them with students before assessments are due. Ensure with group work assessments that feedback is provided to each individual in accordance with RMIT Assessment Processes (RMIT University 2018, p. 6). 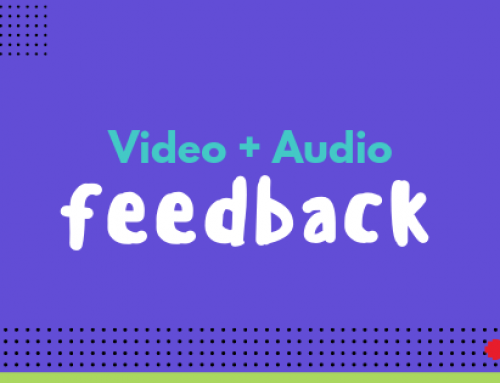 Return feedback on in-course assessments within 10 working days of due date or extension date (RMIT University 2018, p. 8). 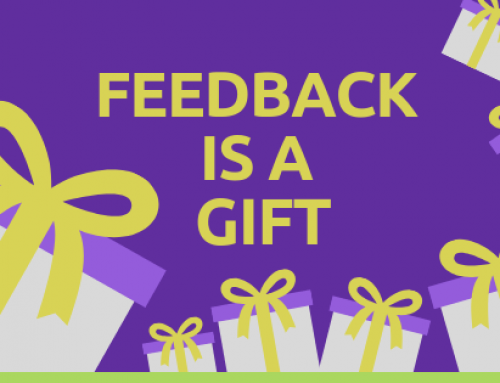 After feedback is released to students, offer them the opportunity for more detailed individual feedback via email or consultation. 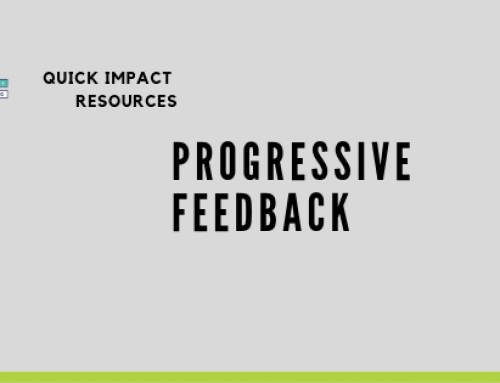 NB: for more information on process-oriented feedback refer to the Quick Impact resource titled “Progressive Feedback”.